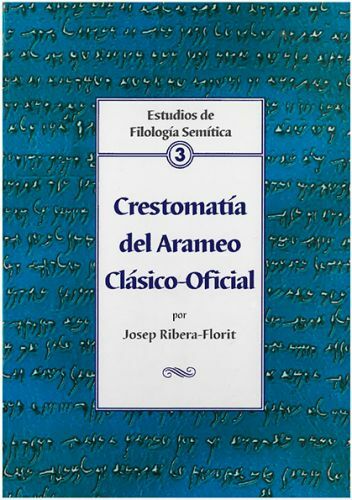 Spanish edition of the primary Aramaic texts relevant to the period known as Classical (Official) Aramaic. The texts included were written between the middle of the 7th century and the 2nd century BC. Contains a short introduction to each section, the translations of the original texts, a select bibliography and a vocabulary.